It will aid buyers to assess their 'affordability' range based on their cash flow. 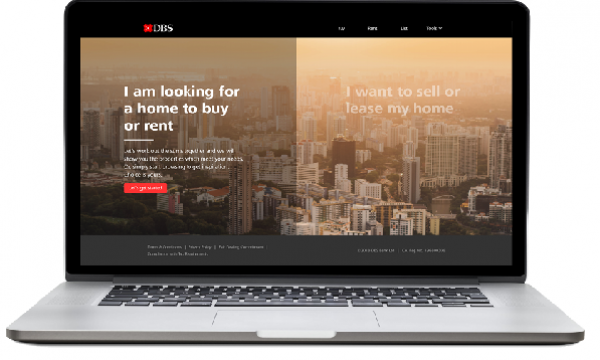 DBS launched its Property Marketplace through partnerships with online property listing platforms EdgeProp and Averspace, an announcement revealed. It will soon include listing from SoReal as well. Aside from eyeing to offer 100,000 property listings from both agents and owners, the site will be the first to provide a home financial planner in Singapore to guide first-time home buyers in assessing their “affordability” price range based on their monthly cash flow. This will be done by calculating both their CPF and cash deposits. “Singaporeans are extremely savvy online shoppers – 96% of Singaporeans use their digital devices for research and information, and 66% for goods and services consumption at least once a week,” DBS consumer banking group for Singapore head Jeremy Soo said. The DBS Property Marketplace will also enable end-to-end paperless transactions, including cheque-free payments to digital documentation. Moreover, the platform will provide services that buyers need to settle into their new homes as DBS partnered with service providers, including utilities, internet and TV services, renovation, cleaning and moving services. 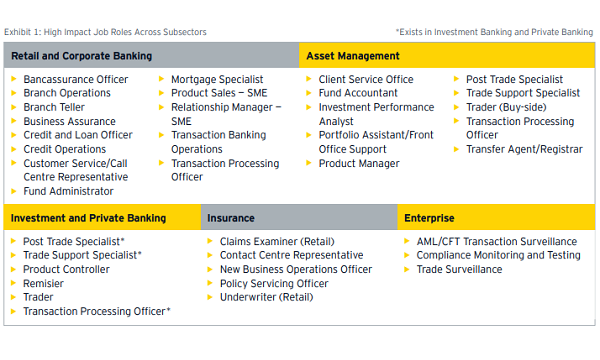 DBS launched its DBS Car Marketplace in August 2017 following the announcement of the Monetary Authority of Singapore (MAS) to allow banks to operate digital platforms for buyers and sellers of consumer goods and services. Meanwhile, DBS Electricity Marketplace rolled out in March 2018.